Registration for Havdalah closes tonight! Hope to see you on Saturday, April 6th! 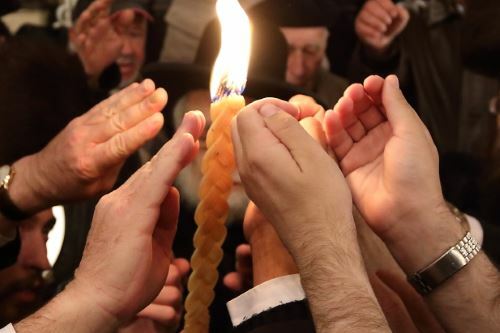 Registration closes tonight for the upcoming Annual Havdalah event! This is a beautiful night with a brief service led by our amazing Cantor Ben-David. You won't want to miss it! Click the "Register here for this event" button below to register! IOT is celebrating its 5th annual Havdalah service and dinner! Join Cantor Ben-David and the IOT community as we celebrate the end of Shabbat while we dine and socialize with friends, old and new. 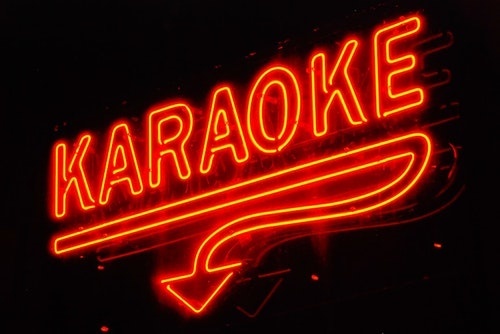 Join the IOT crowd as we sing the night away at Lincoln Karaoke! We will have a private room and food. Talent not necessary to attend! 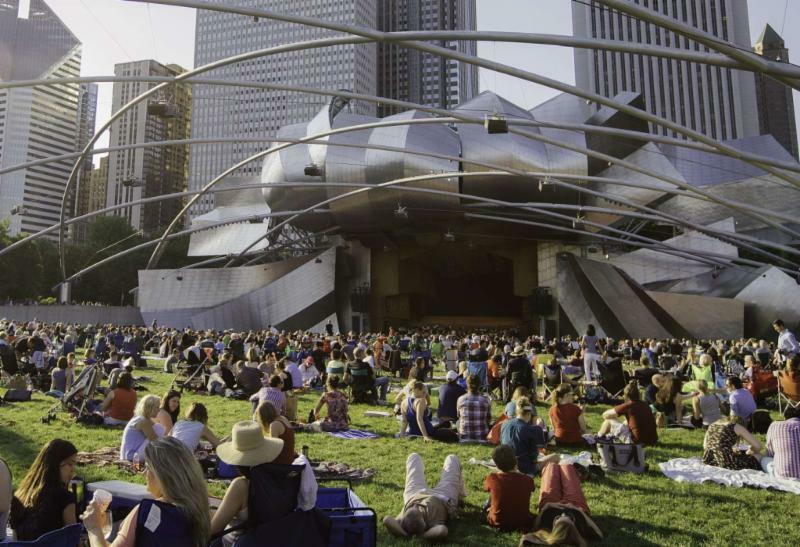 Meet, nosh, and socialize and enjoy great company along with a concert in the park! If cost is ever a concern, please reach out to Stacy Charnay at stacy@sholomchicago.org for options. ﻿5/6/19, & 6/3/19. Minyan service will start at 8 am at Temple Sholom. Questions about IOT or Temple Sholom? Contact Stacy Charnay at stacy@sholomchicago.org or 773-435-1545.